Their Brilliant Careers by Ryan O’Neill #bookreview | Books and Me! Posted on April 13, 2018 by Books and Me!! 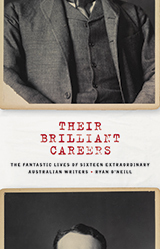 In Their Brilliant Careers, Ryan O’Neill has written a hilarious novel in the guise of sixteen biographies of (invented) Australian writers. Meet Rachel Deverall, who discovers the secret female source of the great literature of our time – and pays a terrible price for her discovery. Meet Rand Washington, hugely popular sci-fi author (of Whiteman of Cor) and holder of extreme views on race and gender. Meet Addison Tiller, the master of the bush yarn, “The Chekhov of Coolabah”, who has never travelled outside Sydney. Their Brilliant Careers is a playful set of stories, linked in many ways, which together form a memorable whole. It is a wonderful comic tapestry of the writing life, and a large-scale parody in which every detail adds to the humour of the overall picture. Unpredictable and intriguing, Their Brilliant Careers takes Australian writing in a whole new direction. Ryan O’Neill was born in Glasgow in 1975 and lived in Africa, Europe and Asia before settling in Australia. 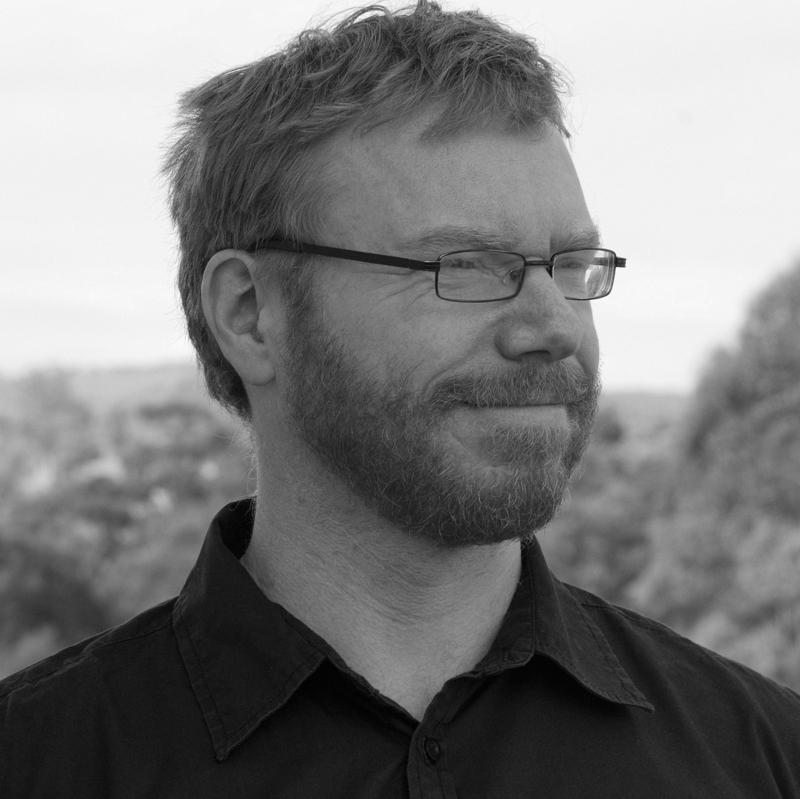 His short story collection The Weight of a Human Heart was shortlisted for the 2012 Queensland Literary Awards. His novel Their Brilliant Careers, first published in Australia in 2016, won the Australian PM’s Prize for Fiction and was shortlisted for the Miles Franklin Literary Award. My thanks to the publisher for my copy of this book – they know my likes and sense of humour well and I devoured it! This was a bonkers book but brilliant fun to read! It’s a potted history of 16 Aussie authors you’ve never heard of, because they’re all made up!, and their colourful lives from childhood to beyond and it is so cleverly written that you become completely engaged with these people and I was tempted many times to get out to the bookshop to search for the books they’d all written! There is an eclectic mix of characters and their lives include so many funny and amazing stories including encounters with beings from outer space, troubled home lives, nobel prize winners, unconventional childhoods and defaced headstones… I found myself laughing out loud at many of the extraordinary escapades that these authors encountered. It really appealed to my twisted sense of humour!! This book made such a welcome relief from some of the heavier books I’d read recently and the world we live in, and it is one you can dip in and out of and guaranteed to raise many a smile in these troubled times we live in! If you love books, authors and the out of the ordinary then I highly recommend this book! This entry was posted in books, review and tagged April 2018, Aussie authors, book blogger, book review, Fiction, humour, Lightning Books, Ryan O'Neill, Their Brilliant Careers by Books and Me!!. Bookmark the permalink. Thank you! It was just what I needed and just hope you laugh as much as I did!